As the holiday season approaches and the weather turns colder, there was only one thing that could help soothe our weary modulation needs …. EOWAVE Weather Drones! That’s right… we take on the wondrous and mysterious Weather Drones Module by EOWAVE in our latest DIY build. Little is known about this module, but many describe as a “baby 0-Coast” due to all of its features and capabilities. 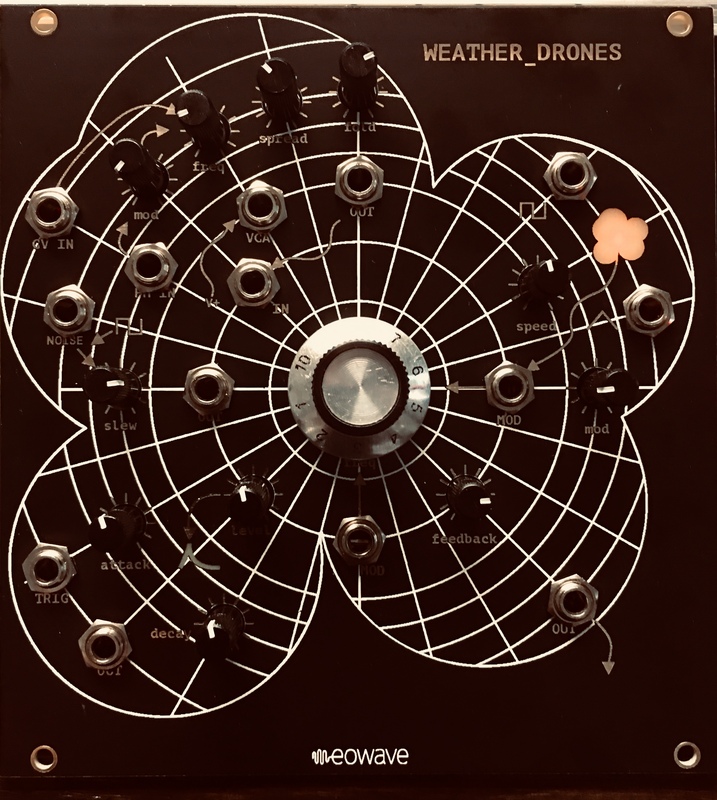 The EOWAVES Weather Drones can be self patched, or used with other eurorack modules via CV and trig inputs. The build required a skillful and steady hand as many of the soldering points on the PCB board were very close together. We recommend using a fine tip point on your soldering iron and to make sure you have no coffee in your system when you assemble this module.  If you have any questions about the build, or the modules functions, please feel free to contact us and we will do our best to get back to you as soon as we can.  If you are interested in purchasing the module, head on over to Modular Addict and let them know that fiN Studios sent ya.